Check out our list of over ten Athens venues (there are way too many good spots) where you can sit back, relax, and cheer our Dawgs on to victory! 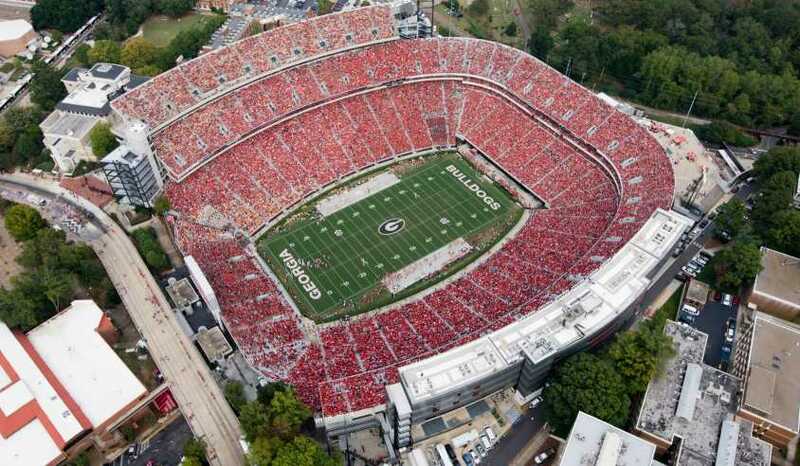 For even more information on GameDay weekends, check out our UGA Football page. 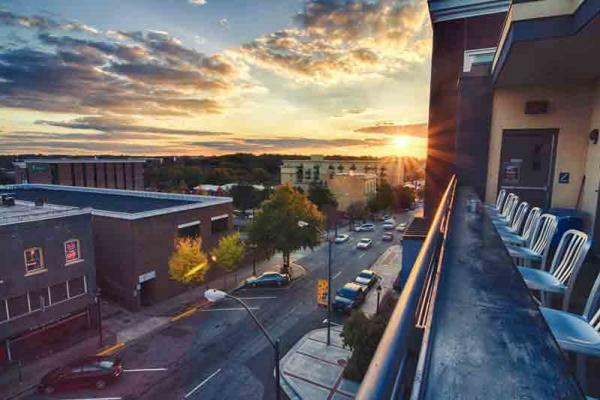 Bask in the breathtaking views of downtown Athens on the famous Georgia Theatre rooftop. 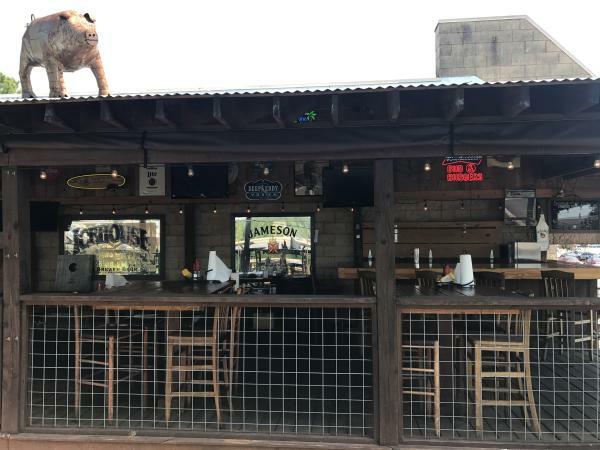 Well-known for serving-up some of Athens&apos; best up-and-coming musical talents, this venue also serves a large outdoor space, delicious food, and televisions for watching our favorite Bulldogs! This nationally-loved pizza joint is the perfect place to watch the big game. 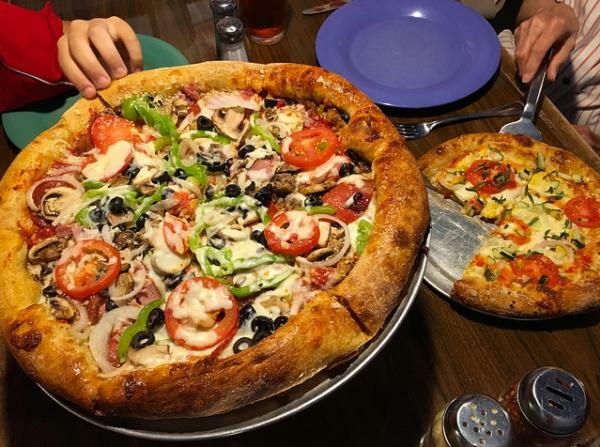 Not only does Mellow Mushroom provide large, high-def TV&apos;s and delicious pizza, but one of its founders actually went to the University of Georgia! Go Dawgs! Need to cool off from the harsh-Georgia heat? Come into Fuzzy&apos;s and enjoy the cool blast of air-conditioning and a refreshing margarita! 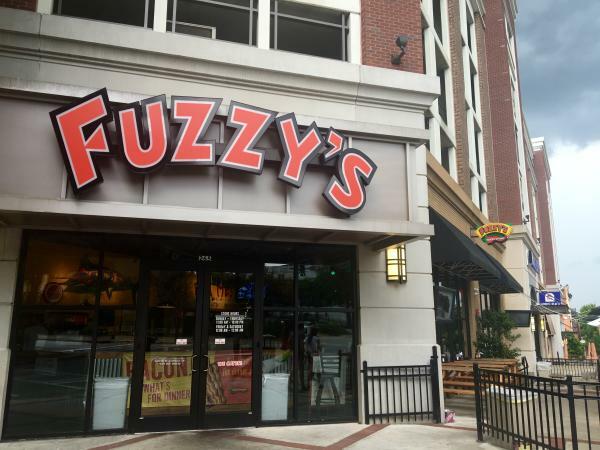 With long, hightop tables and large TV&apos;s, Fuzzy&apos;s can host any football sized party! 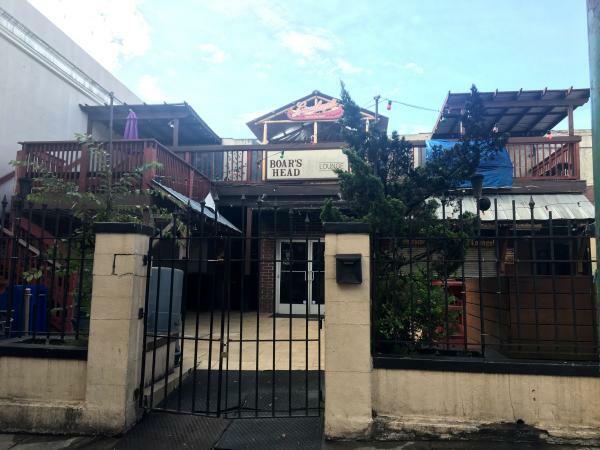 Directly across from Fuzzy&apos;s, Bar South serves as one of Athens&apos; favorite sports bars. Not only are there TVs in the front and back bar, but Bar South also provides pool tables, darts, and an extensive selection of beer. Make sure you stay after the game, because Bar South often hosts live music. 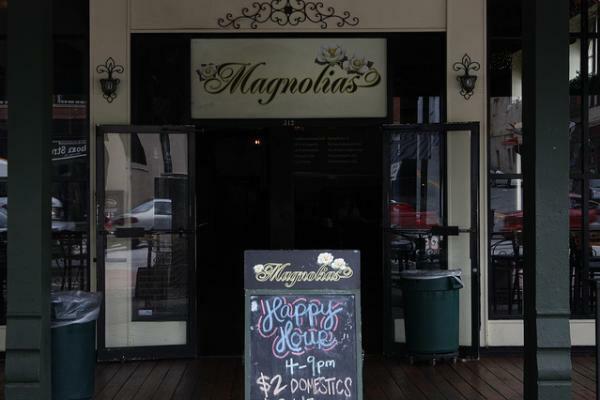 The ultimate GameDay bar, Magnolias provides all the essentials: beers, margaritas, pool, and UGA football coverage. The bar has four projectors along with eight televisions, so anywhere you look, you&apos;ll be sure to see red and black. This family-friendly setting is an ideal spot for the group trying to escape the craziness of downtown. 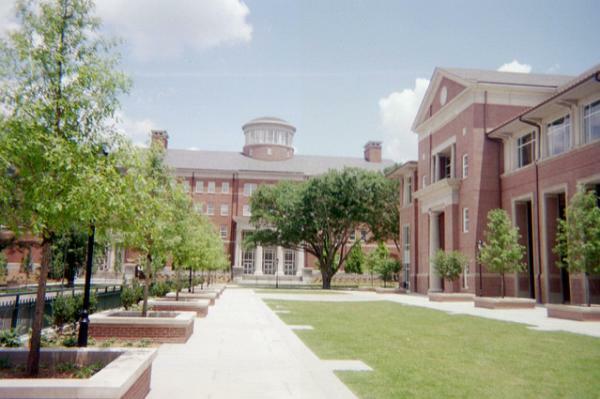 Located in the Tate Student Center on campus, this venue provides movie-theater like seating, a large projection screen, and is in a prime location across from Sanford Stadium and the UGA bookstore (not to mention easy bathroom access!) Make sure you get there early because this is also where the famous pregame ritual, the Dawg Walk, is held. Love hot wings and cold beer? Amici has plenty! With multiple TVs and a full bar, Amici will supply all your GameDay needs. Make sure to look for the train circling the top of the wall and dress in your best red and black. 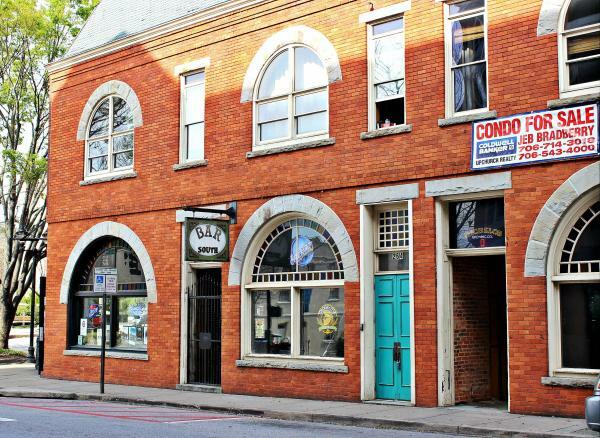 With multiple locations around Athens, Blind Pig Tavern is a top pick to sit back, grab a bite, and watch the game. Whether you&apos;re craving burgers, BBQ, or buffalo wings, the Blind Pig will never skimp on your appetite! You&apos;ll be able to smell this amazing barbecue joint from a mile away! 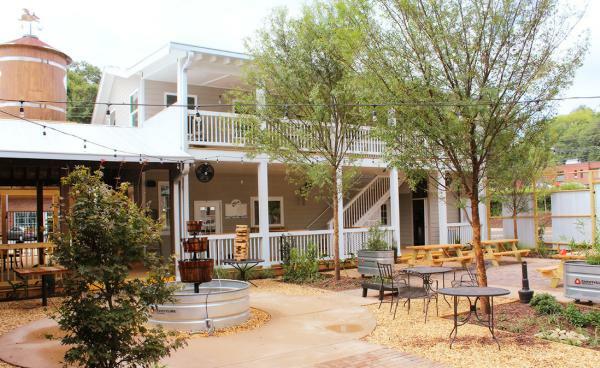 Saucehouse is one of Athens&apos; culinary favorites and boasts an amazing patio,and oftentimes live music. With delicious packed plates, yard games, and the Dawgs winning on the screen, your Saturday will turn into the most memorable event ever! Equipped with large indoor and outdoor space, Boar&apos;s Head is excellent for hosting large group gatherings and parties. TVs are located inside and outside so you can enjoy the beautiful Athens air while still cheering on your team! With multiple stages, you may also witness a musical performance after the game! 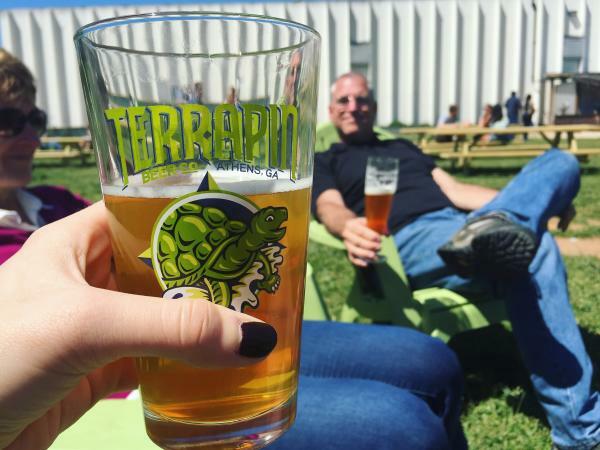 To enjoy your favorite local craft beer, head to Terrapin on Bulldog Saturdays. The brewery will play the live game during tour hours along with also having some pre-football fun on Friday called Friday Night Pints. There will be food vendors and trucks along with some live entertainment. Location: 271 W Hancock Ave.
Want to stay downtown but can&apos;t make it to Sanford? Enjoy the big game in the shade! Creature Comforts sets up a big screen under the tent. 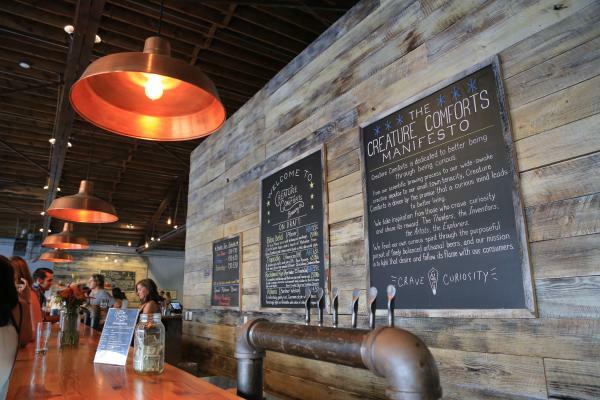 Grab a pint of your favorite mainstays like the ever-popular Tropicalia or try one of their small batch exclusives straight from the tasting room. Plus, after the game is over, you are already at one of the most popular spots in town! Want to pick your GameDay weekend? Click here for the full 2018 schedule, and check out our events page for more fun things to do! We wish you a dawg-gone good Saturday in Athens! Go Dawgs, Sic&apos; Em! *This post was originally authored by Anna Beth Shirkey and published September 2016. It has been revamped and updated for accuracy for the 2018 football season by Arden Baila. 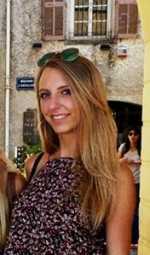 Anna Beth Shirkey is a senior at the University of Georgia, studying Advertising and English. In her free time, you can find her at the Georgia Theatre or enjoying local food downtown.